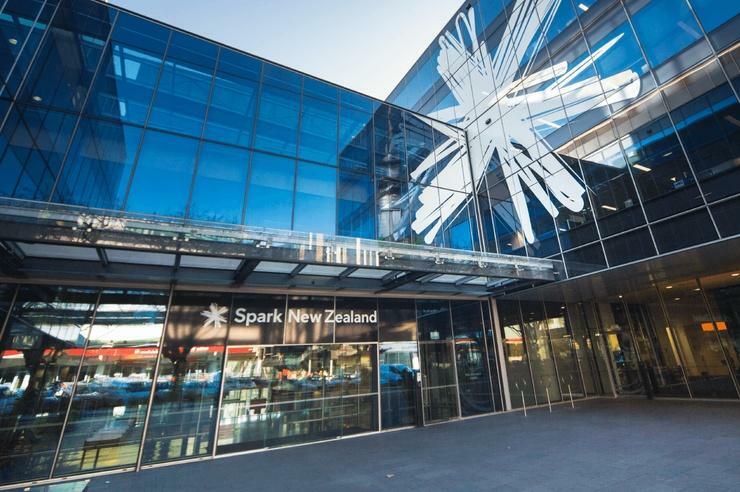 Spark has signed an agreement to purchase all shares in Digital Island, a New Zealand-based business telecommunications provider. In supplying a range of wholesale services to Digital Island for over 10 years, the deal is relatively small by Spark’s standards, but has the potential to represent a “smart, tactical investment” for the telco giant. “Digital Island has built a respected brand in the business communications market and has a great Cloud PABX offering for NZ businesses,” Spark Ventures and Wholesale CEO Ed Hyde said. Hyde said Spark intends to run Digital Island as a standalone business with it operationally reporting into the Spark Ventures and Wholesale unit. 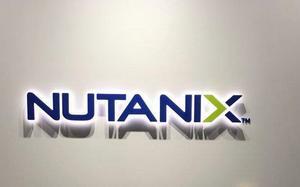 “This is a great outcome for our valued staff and customers,” Digital Island general manager Blair Stewart added. Headquartered in Auckland, Digital Island is a specialist business telco providing a complete bundle of services to medium and large businesses and not for profit organisations typically with five to 500 seats. The business works with thousands of customers across New Zealand, including Red Bull, Samsung, Fine Wine and Giltrap Group. From a channel perspective, Digital Island also works closely with the Kiwi IT industry, partnering with CodeBlue, Imagetext, Command IT and ProVision Technologies, as well as iT360, OutSource and Softlink. Specifically, the Digital Island partner program offers increased customer acquisition, combined technology and telco solution selling, collaborative marketing activities, cooperation on provisioning and support, and the reduction of operating costs.